Take Your Business to 7 Figures...and Beyond! One Weekly Action at a Time! 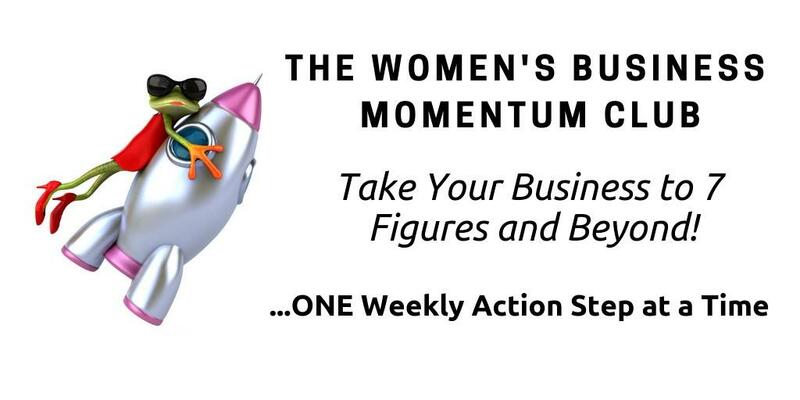 The Women's Business Momentum Club is a Community of Women From all Over the World who are Stepping up into Consistent Action to Take Their Business's to 7 Figures and Beyond! ...One Weekly Action at a Time! Using our 7 Figures Blueprint it's easy to know exactly what to work on next and where the gaps are in your business marketing, structure and vision. Then use Weekly Momentum (small group action and accountability coaching calls), our expansive library of resources (Business Power Ups) and your 90 Day Power Planner to get into and stay in MOMENTUM. Use Ideal Schedule, Weekly and Monthly Momentum and our signature goal setting process (Momentum) to master your time AND upgrade your action! Enjoy weekly, monthly and quarterly action and accountability group calls to define your next action steps and get coaching, inspiration and accountability to implement them. All calls are recorded to replay anytime. The biggest challenge for many women is WHAT to do! There are many moving parts to building a 7 Figure Business and our 7 Figure Business Blueprint breaks it down for you into simple, clear action steps. 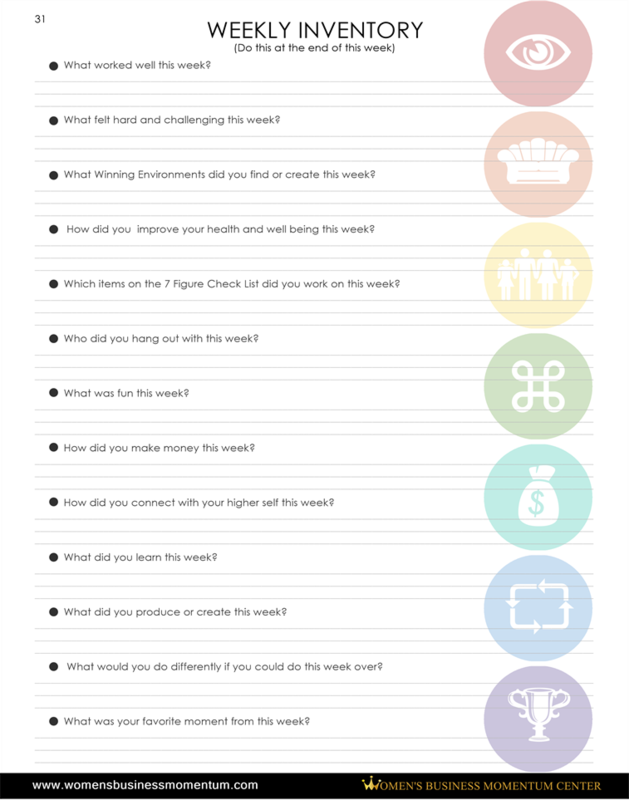 Pick ONE check list item to work on each week, then use our extensive library of Business Power Ups (small, targeted, self-paced training's to learn exactly how to check each item off you checklist and stay in MOMENTUM. Upgrade Your Actions Using Your 90 Day Power Planner! Technology is awesome but there is something magical about writing things down! 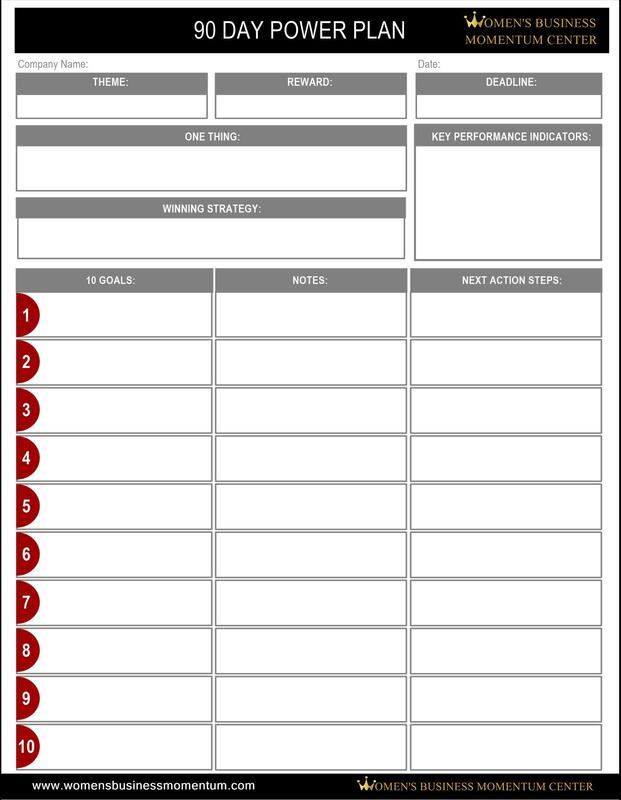 Keep all of the moving parts of your business in one place with our 90 Day Power Planner (designed specifically for women business owners( to keep you consistent action! 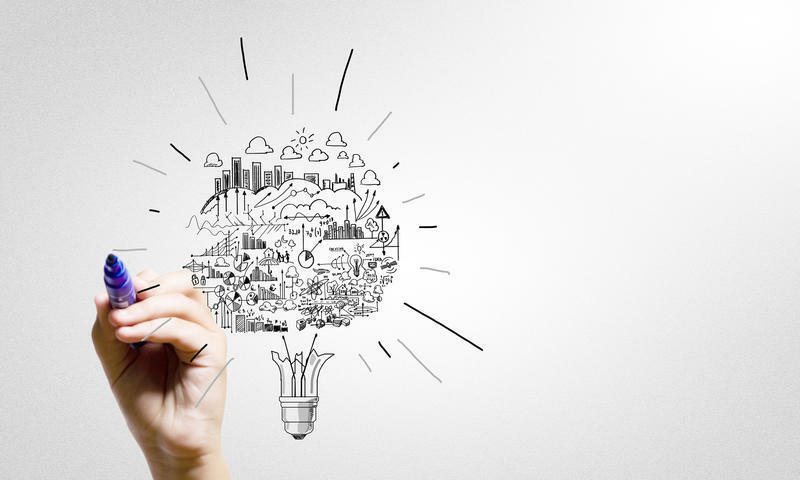 The Last Thing You Need is Another Million Dollar Idea! If you are not acting on your ideas and implementing them... then honestly they are worthless. Action comes in all shapes and sizes. Binging is when we take lots of action then do nothing. The key is to take CONSISTENT ACTION. Shifting out of binging and into CONSISTENT ACTION comes with withdrawals. It is going to take tools and support to move into MOMENTUM but it is so worth it when you get there! 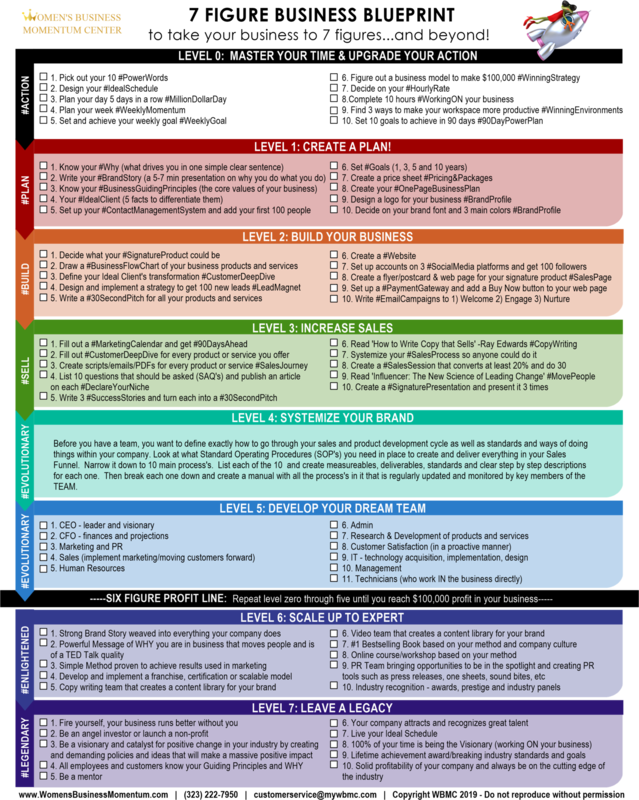 A realistic road map to 7 figures in your business and beyond! This simple checklist allows you to always know WHAT to do, checking off a new item each week! Use our extensive library of Business Power Up's to learn HOW to complete the items on your check-list. 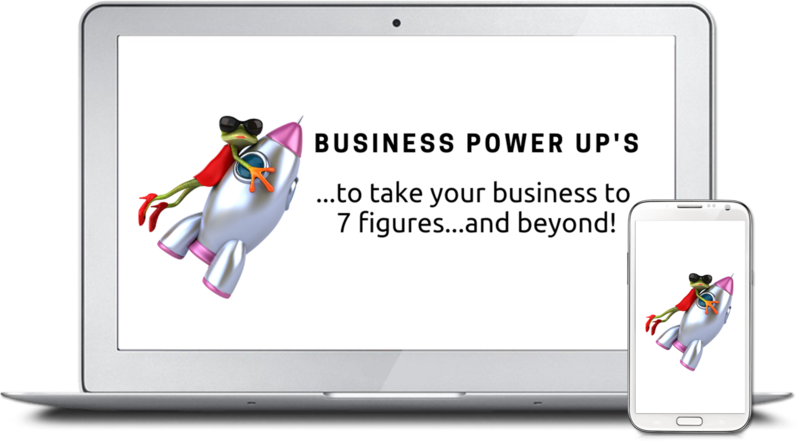 Business Power Up's are ridiculously short and simple self-paced training's targeted on each step of your journey to 7 figures and beyond! 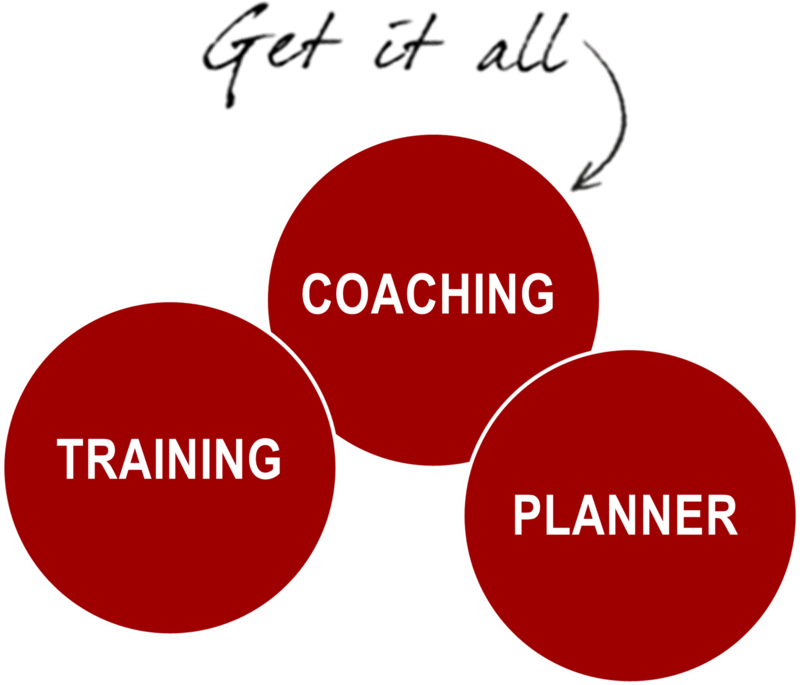 Need to create a One Page Business Plan, define your Ideal Client, figure out your Pricing & Packages or your Hourly Rate? There is a Business Power Up for each of these and so much more! Then in our 7 Figure Training's and Weekly and Monthly Momentum calls you will be challenged to check off your next check-list item, inspired by the other ladies and guided with examples, exercises and business coaching. Always be in MOMENTUM at The Women's Business Momentum Club! 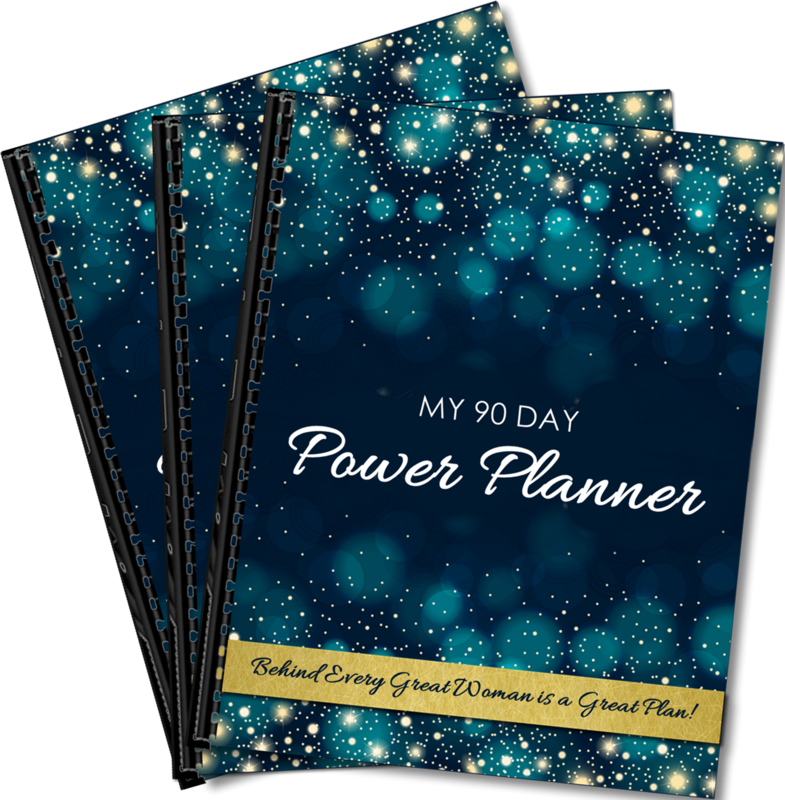 Check Out Our 90 Day Power Planner! The first planner designed specifically for Business Divas! 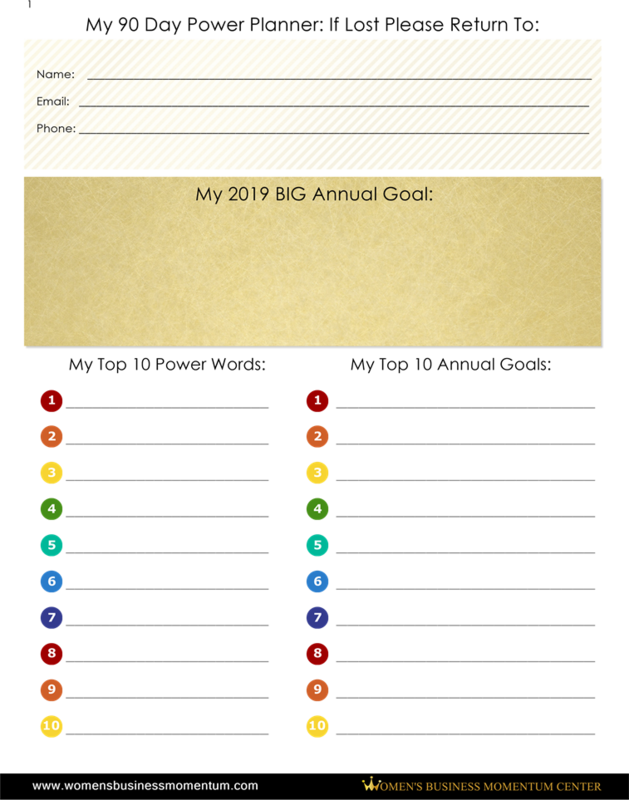 Every 90 Days you will be delighted and re-invigorated when you receive your 90 Day Power Planner to keep you motivated, on track and connected to your vision of success. 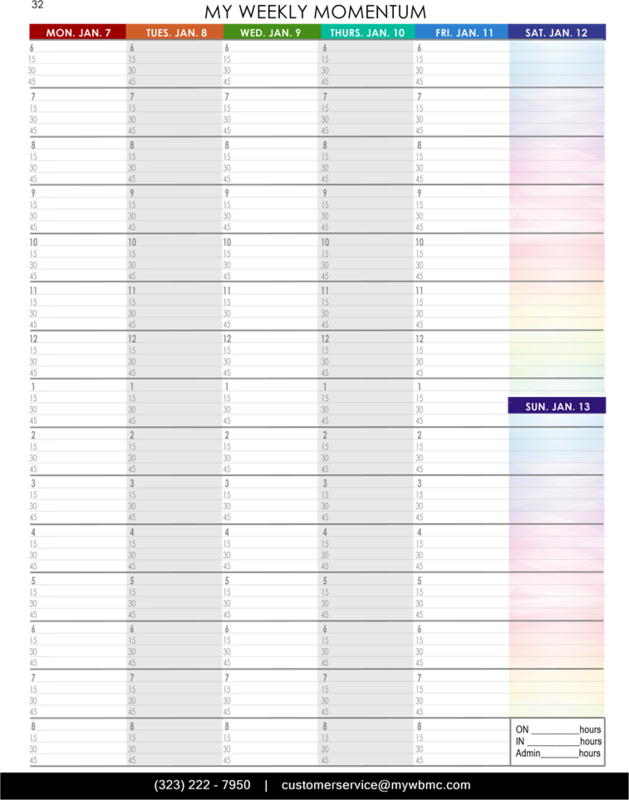 This 90 Day Power Planner is centered around the Signature WBMC MOMENTUM Process. 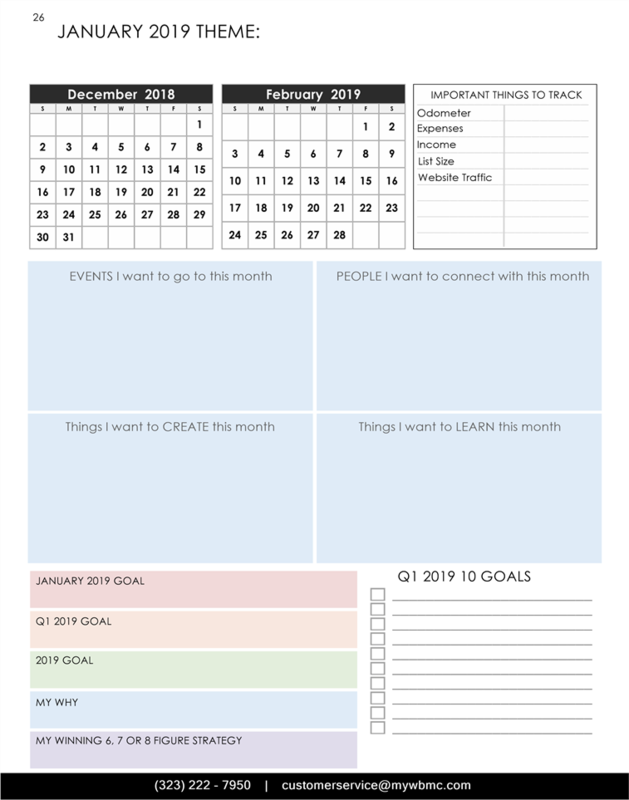 Start each quarter by reconnecting with your One Page Business Plan, Ideal Schedule and Annual Goals then move into completing your 90 Day Power Plan. 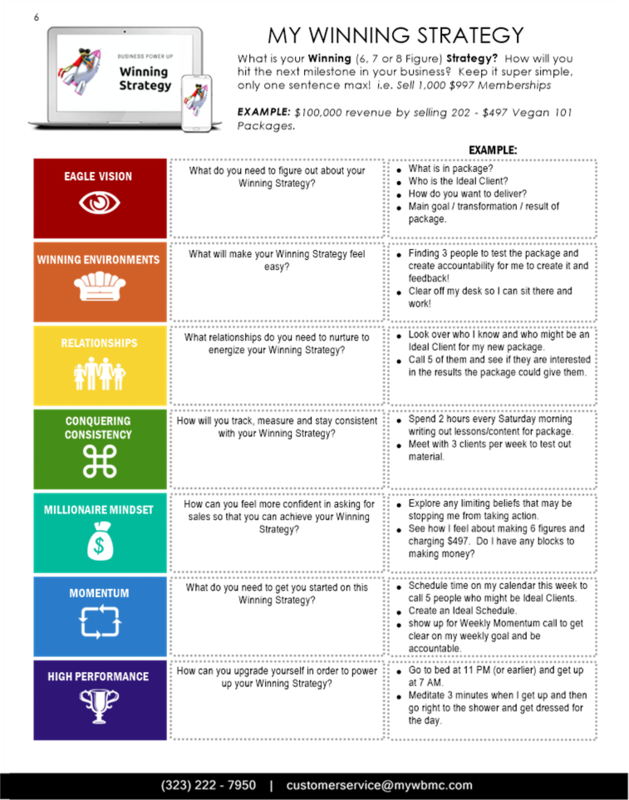 Your 90 Day Power Planner has everything you need to create a Winning Environment and stay on track with your life and business goals as you take your business from Million Dollar Idea to 7 figures and beyond! "I now understand why you call it The Women's Business Momentum Center... I am beginning to feel that beautiful sense of MOMENTUM and can see how with just a little focused effort my business begins to run on it's own." 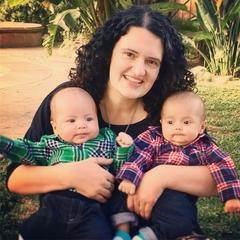 "I can safety say that I would not be here today without the Women's Business Momentum Center. 90 days at a time I have built multiple businesses and continue to use the tools to stay in MOMENTUM. 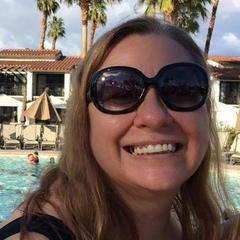 Marianne and her team have been the sounding board a single business owner needs. They challenge you when you need it and guide you when you need a softer touch." 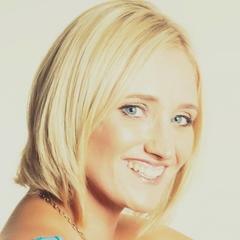 "The Women's Business Momentum Center is a valuable tool for anyone in business for herself. Being a small businesswoman can get pretty overwhelming. There is always a multitude of things demanding my attention. 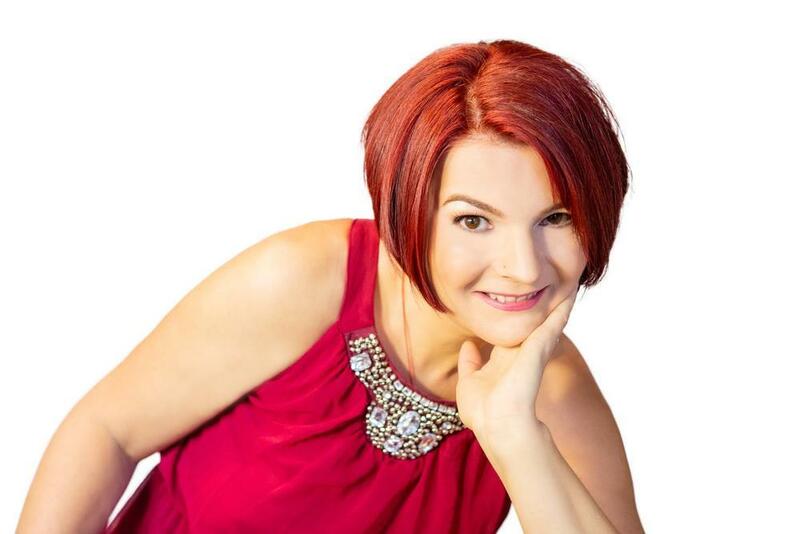 Using the Power Tools and being a part of this community of wonderfully dedicated businesswomen on a monthly basis to focus and plan is essential for me to keep grounded in my business and in my life. I have learned so much and will continue to learn learning how to achieve success both small and large, then raise the bar." 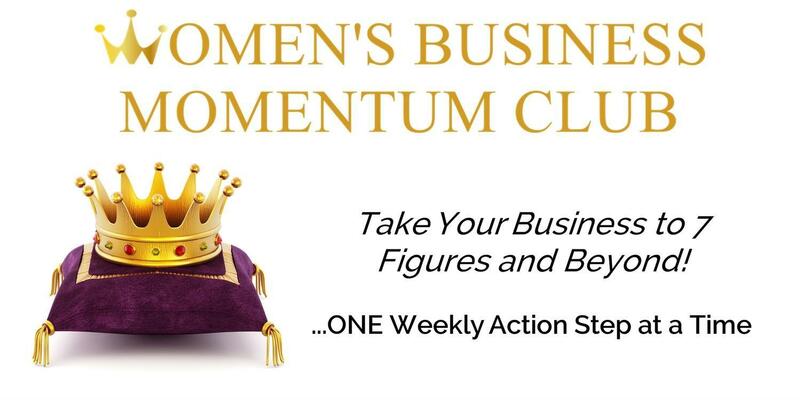 Join the Women's Business Momentum Club TODAY! Get instant access, schedule your first jump start session and begin working on your first Business Power Up in minutes! Design your Ideal Schedule, set up your Weekly Momentum (and set Weekly 7 Figure Actions) and work on your One Page Business Plan. #Action #WinningStrategy #HowToMake$100K+ How will you make money? Every business provides products or services in exchange for money. Knowing how you will get to 7 figures in your business will get you there much quicker. 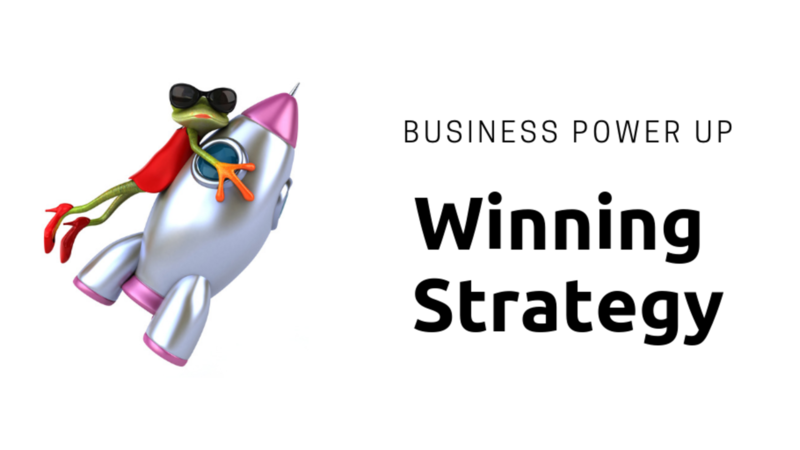 Use this Business Power Up to figure out a Winning Strategy to get you to 7 figures and beyond! 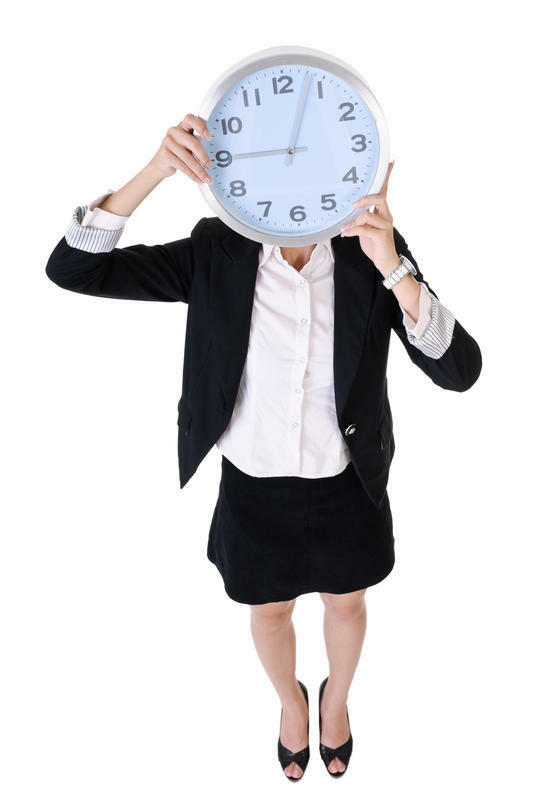 #Action #HourlyRate When you know what you time is worth, you make every minute matter!Use this Business Power Up to help you figure out your Hourly Rate. Don't get caught up in getting it "right" instead pick a number to start with, you can always change it. #Action #90DayPowerPlan 90 days is just enough time to feel like we can create something while still seeing it as attainable. Your 90 Day Power Plan is the single most potent way you can move towards having a 7 figure business. #Action #IdealSchedule Time is the biggest equalizer. No matter who you are, you still get the same 24 hours, 7 days a week. Can you warp time, bend it or shrink it? That may still be in debate however in the meantime you can be the master of your schedule if you choose to with this Business Power Up! #Plan #IdealClient If you are everything to everyone you are nothing to nobody. Be a lighthouse, stand powerfully in your message and speak to individuals not crowds (even if you are speaking to a stadium of millions). 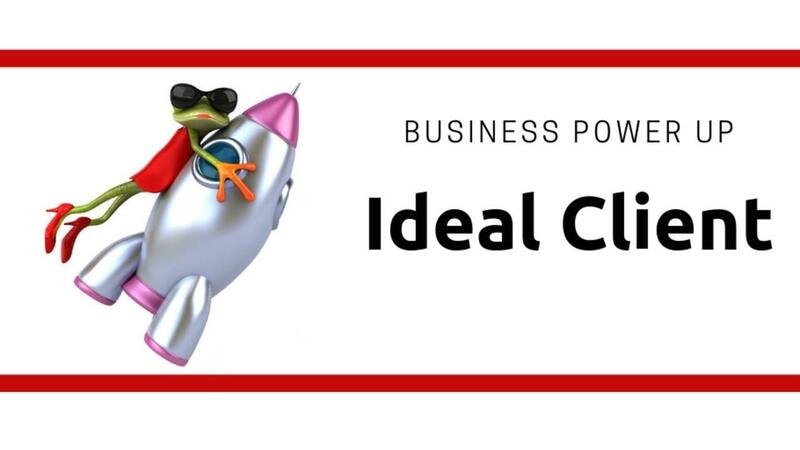 Learn how to identify your Ideal Client in this Business Power Up. #Plan #BusinessGuidingPrinciples If you look around you, most likely you will notice that the people you attract value the same things as you. Your Business Guiding Principles are a way to check in with your relationships, upgrade them and even attract more people on the same wavelength as you. 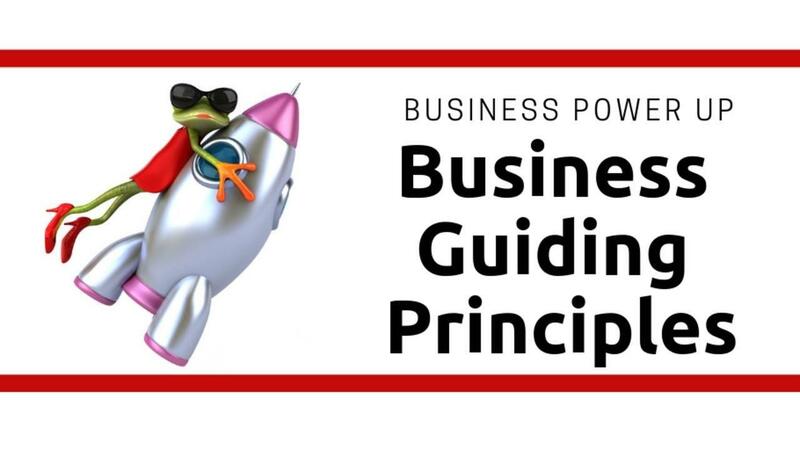 Learn how to shape your business using your Business Guiding Principles in this Business Power Up. 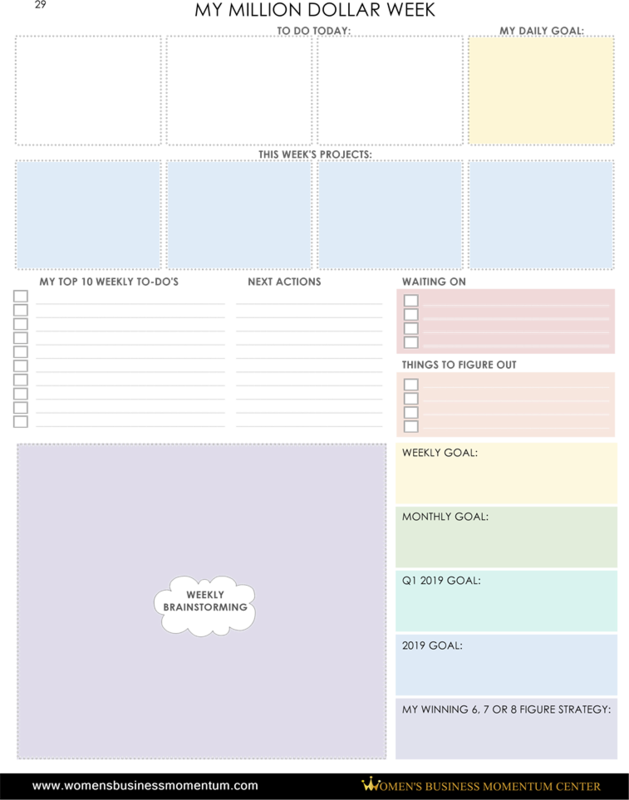 #Plan #OnePageBusinessPlan Your One Page Plan holds the vision of your brand. Your WHY, Your Story and Your Guiding Principles create a touchstone to your purpose, passion and dreams. Use your One Page Plan to help you make choices, create content and to inspire you. 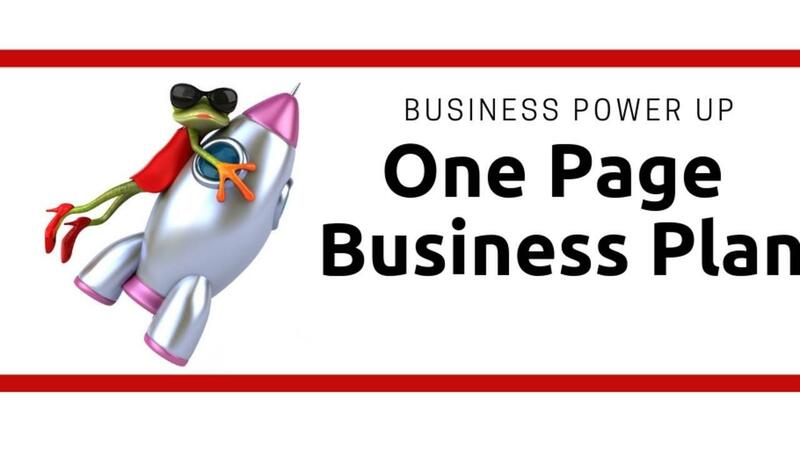 Bring it all together in your One Page Business Plan in this Business Power Up. 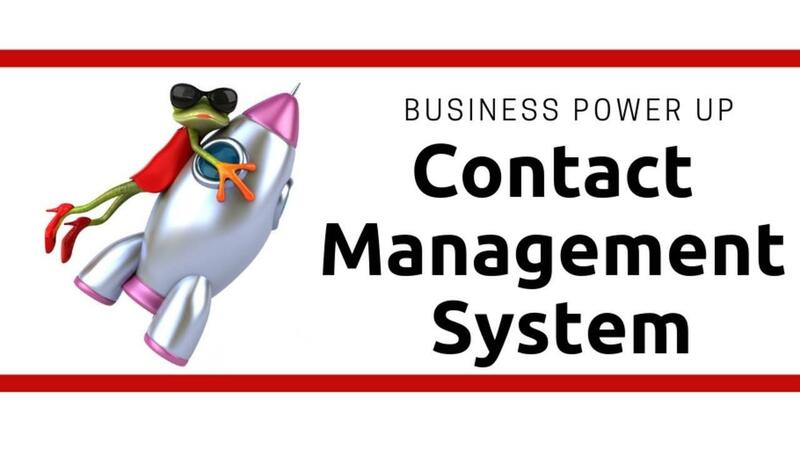 #Plan #ContactManagementSystem Your biggest assets are your relationships. Having phone numbers, addresses and notes about the people in your life at your fingertips will create a Winning Environment for you. Learn how to organize your relationships in this Business Power Up. 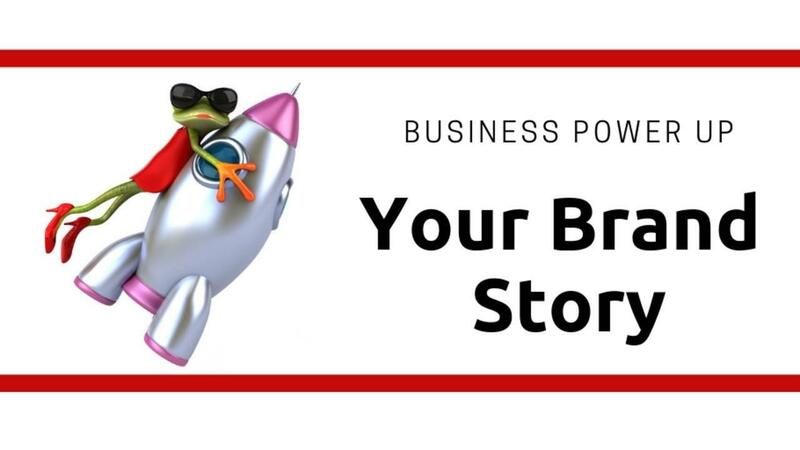 #Plan #BrandStory A brand story is a specific type of story that is centered on your WHY and your Guiding Principles. Your WHY is that calling or purpose that you live and have been living your whole life without even realizing it. It is the inspiration and hunger that gave birth to your business and set you out on this business adventure. Learn how to discover yours in this Business Power Up. Join The Women's Business Momentum Center Tribe TODAY! A place for women in business to be extraordinary. The Real Women of The WBMC! Click to PLAY and hear what they get out of being members of The Women's Business Momentum Club.